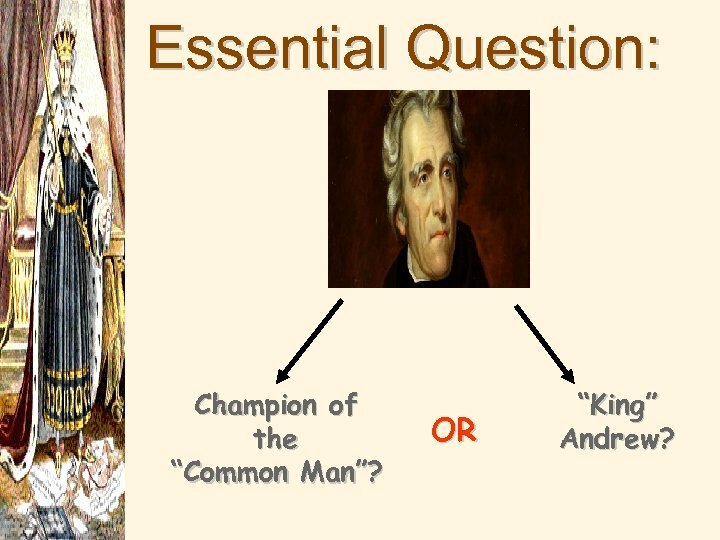 Essential Question: Champion of the “Common Man”? 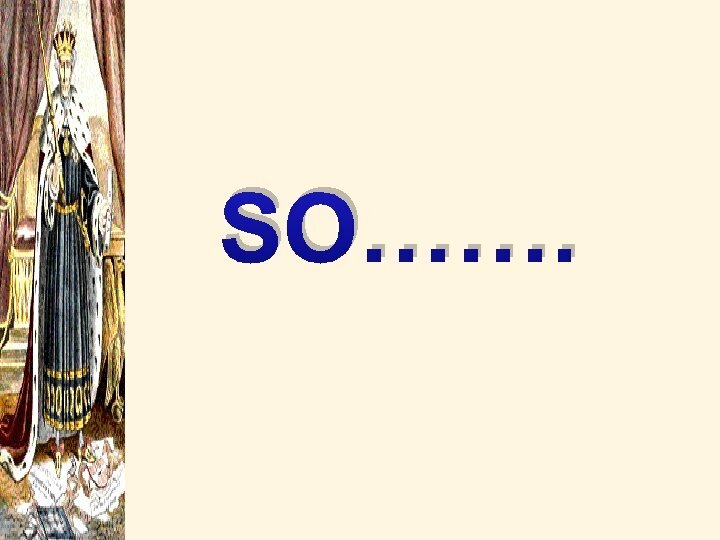 OR “King” Andrew? 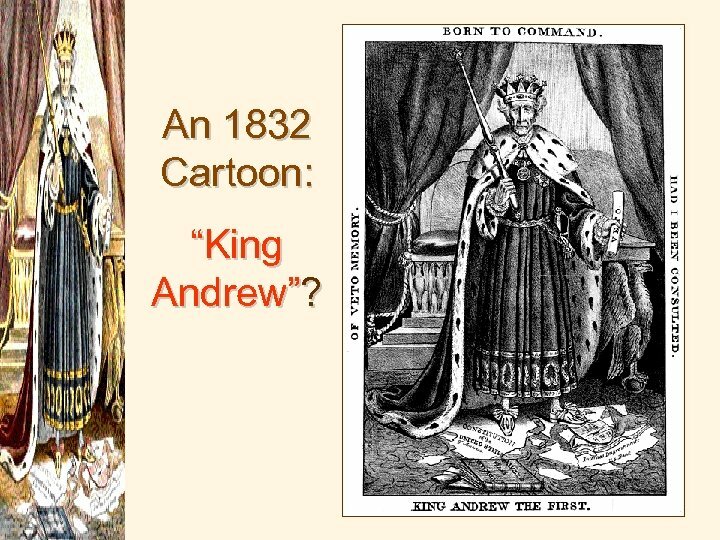 An 1832 Cartoon: “King Andrew”? 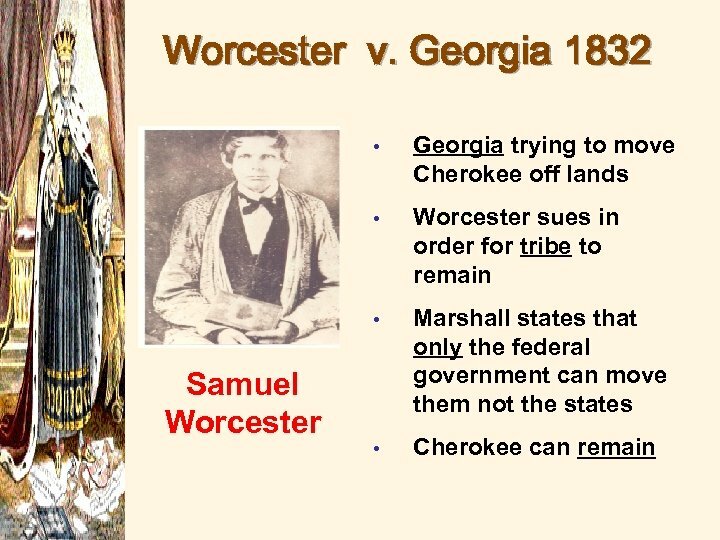 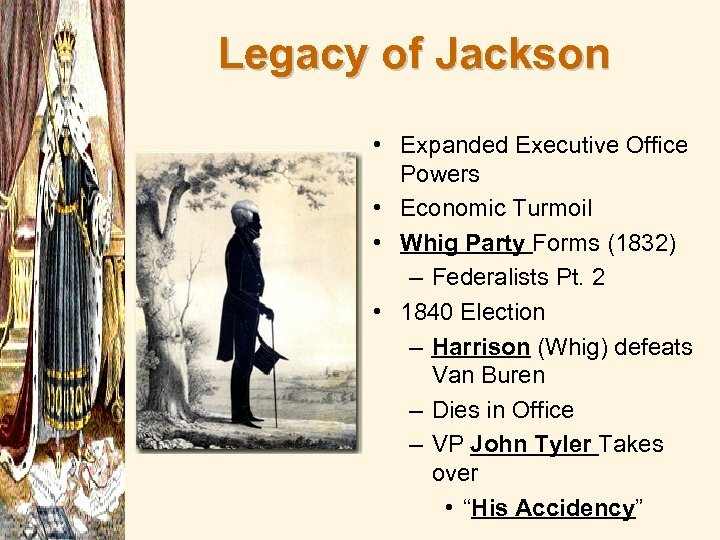 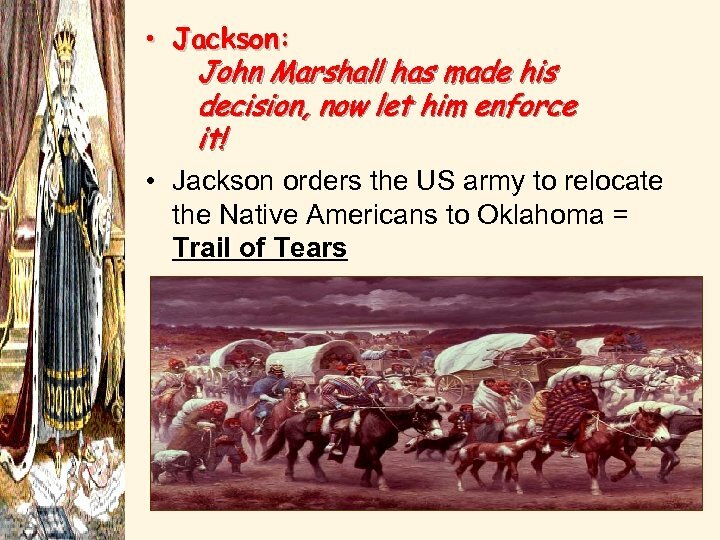 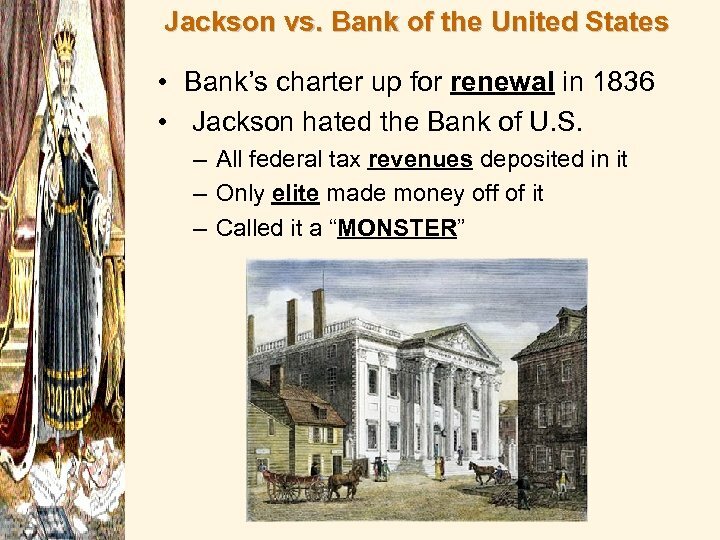 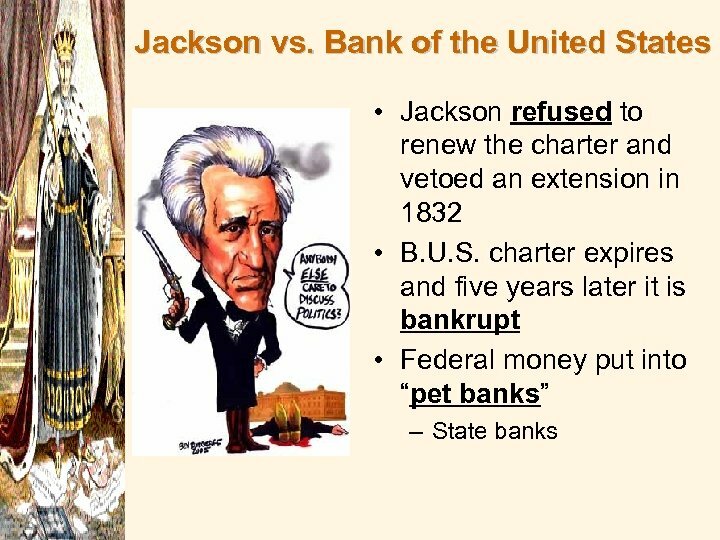 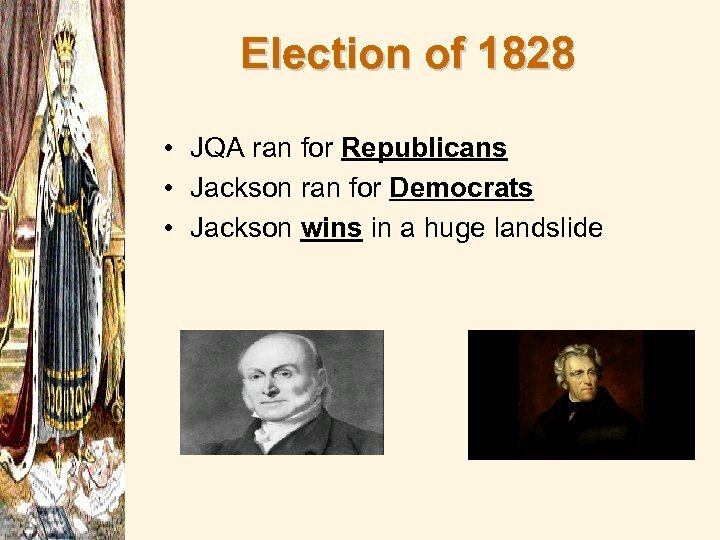 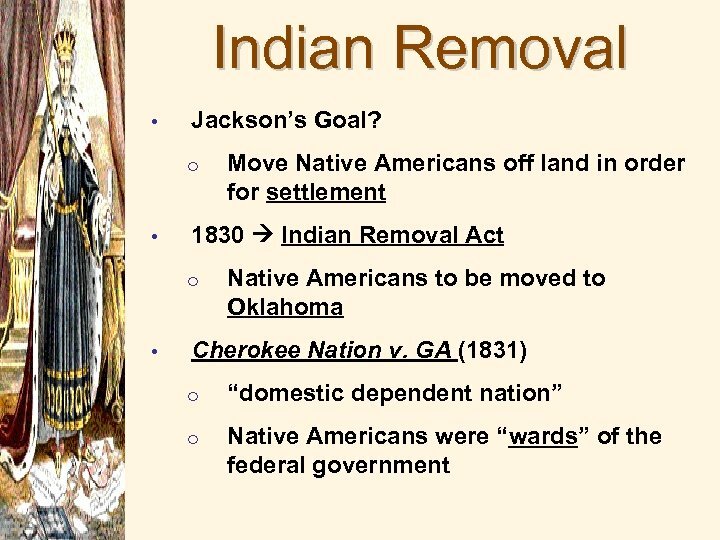 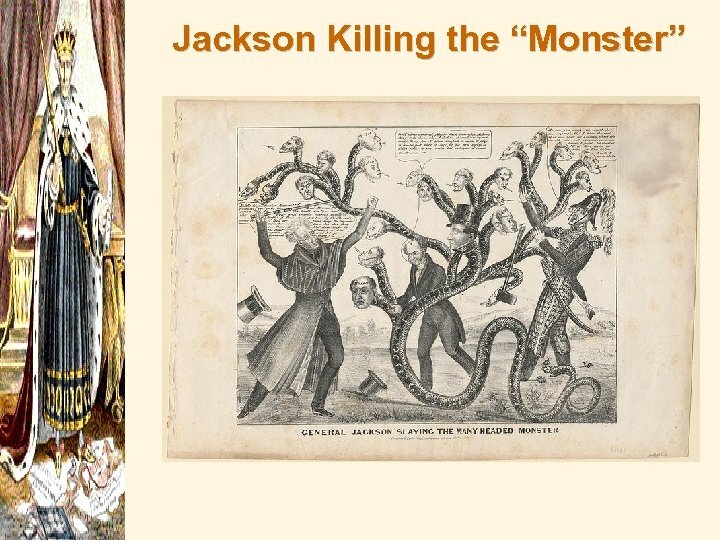 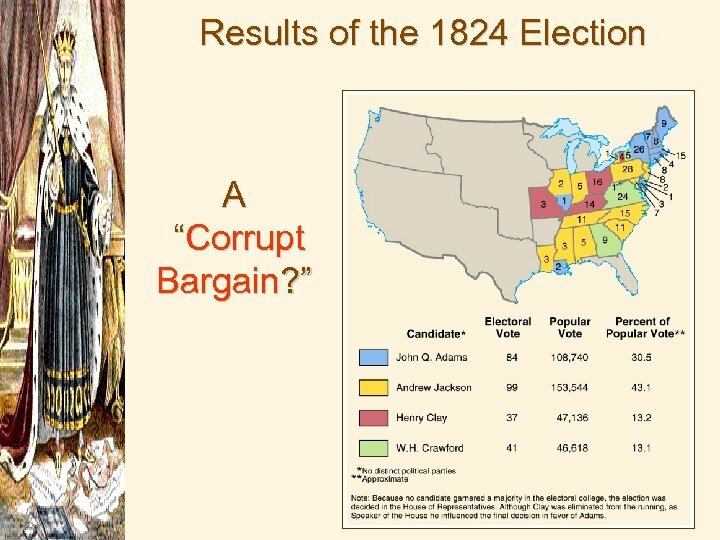 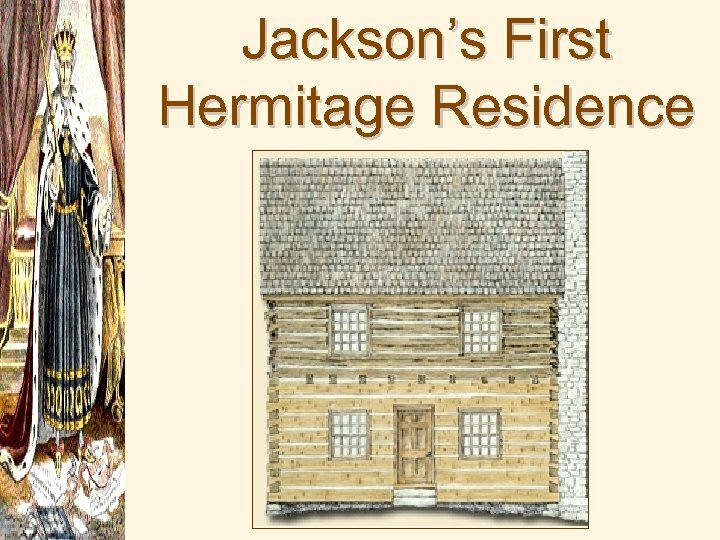 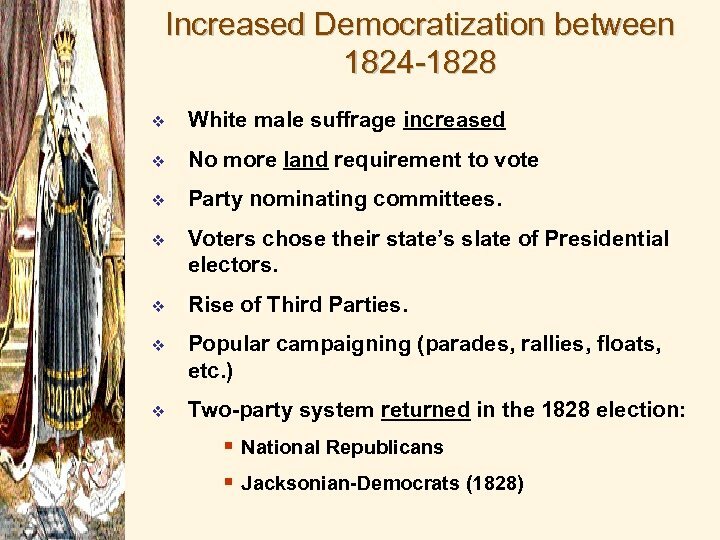 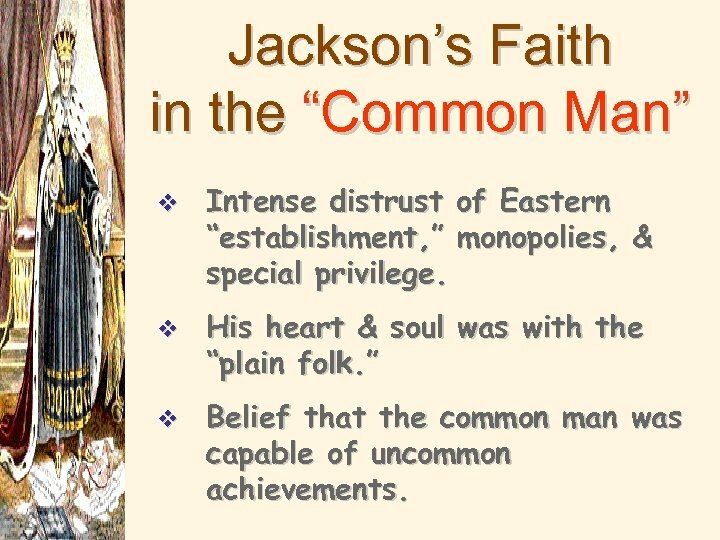 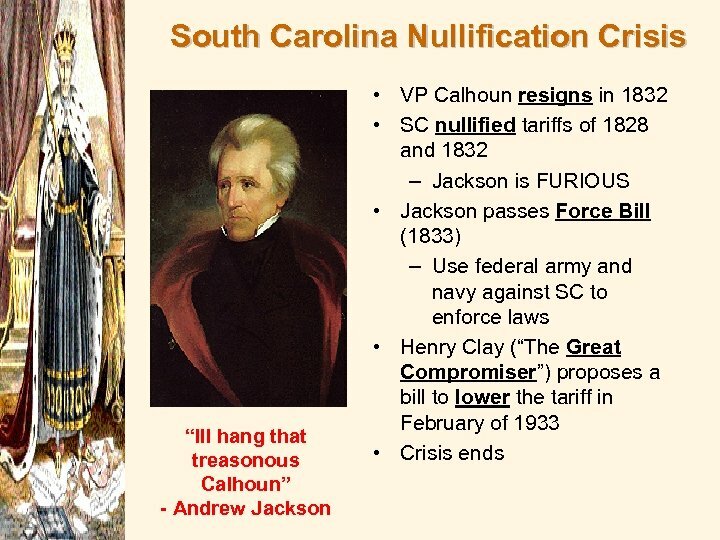 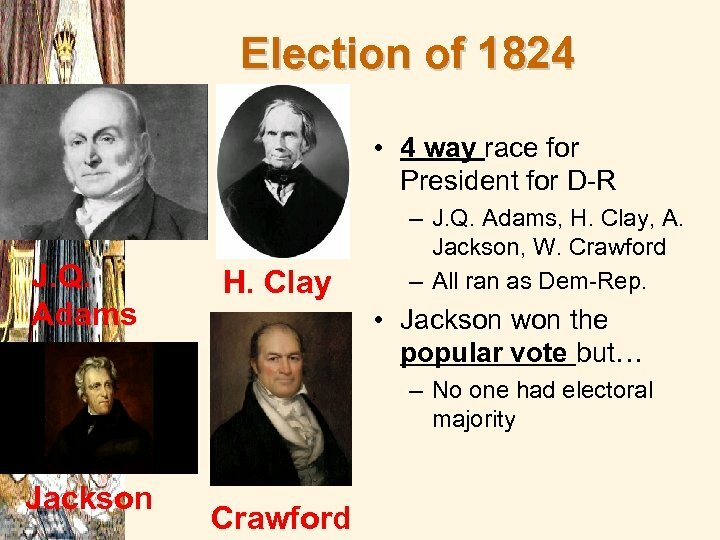 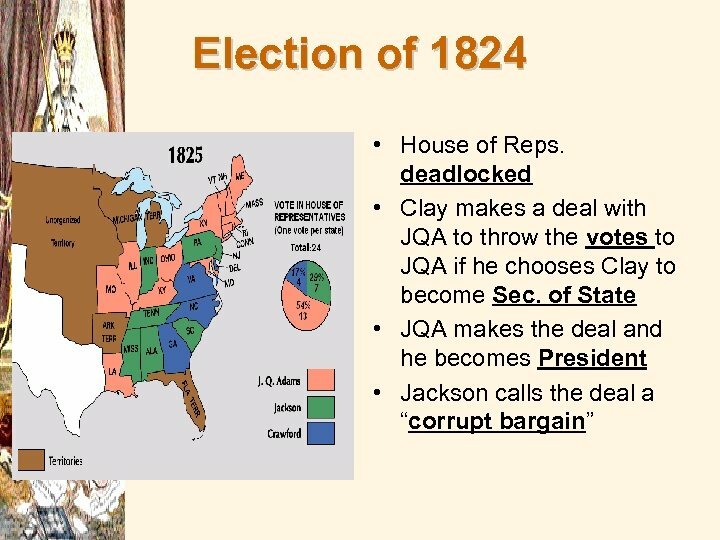 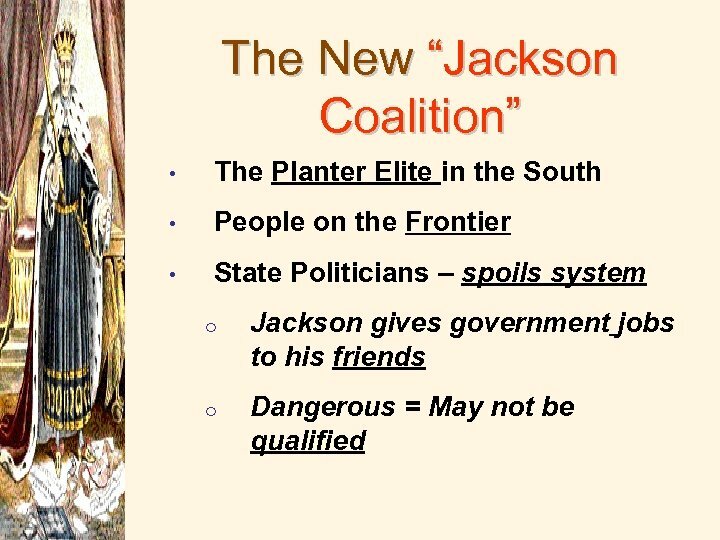 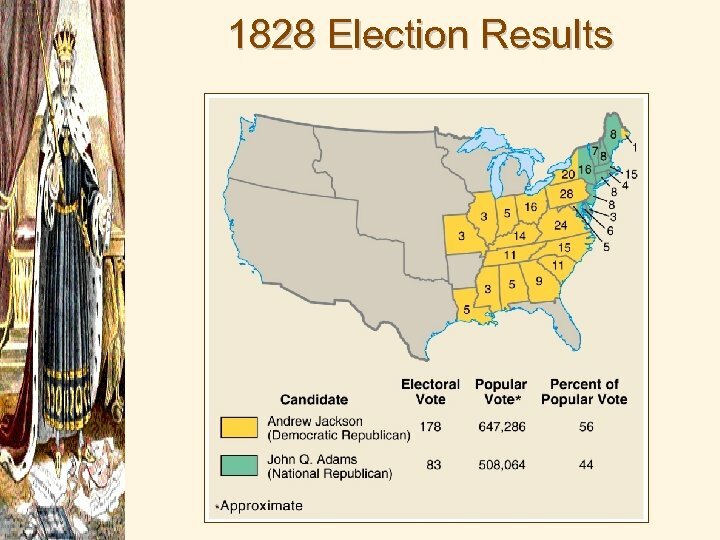 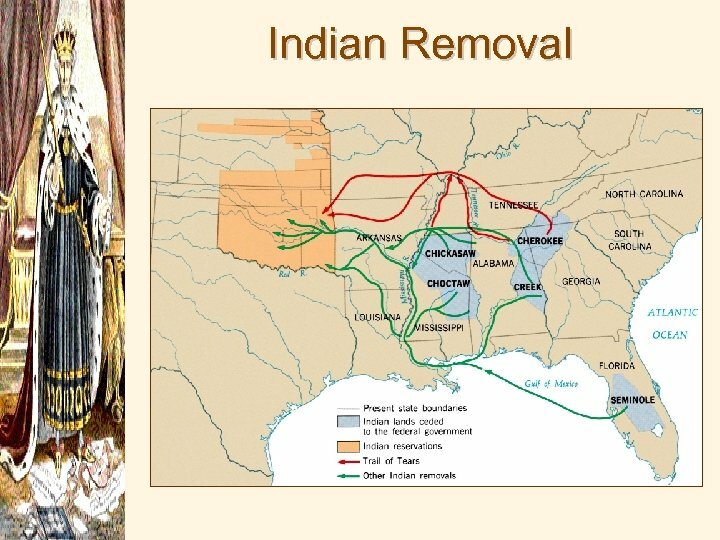 Jackson’s Faith in the “Common Man” v Intense distrust of Eastern “establishment, ” monopolies, & special privilege. 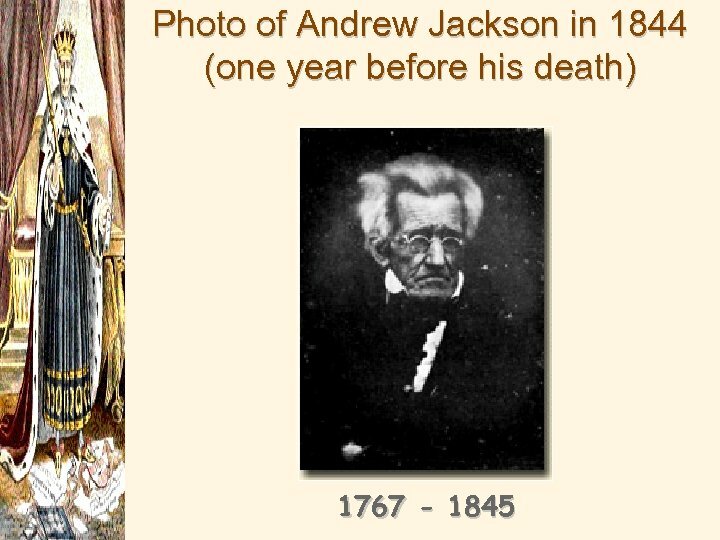 v His heart & soul was with the “plain folk. 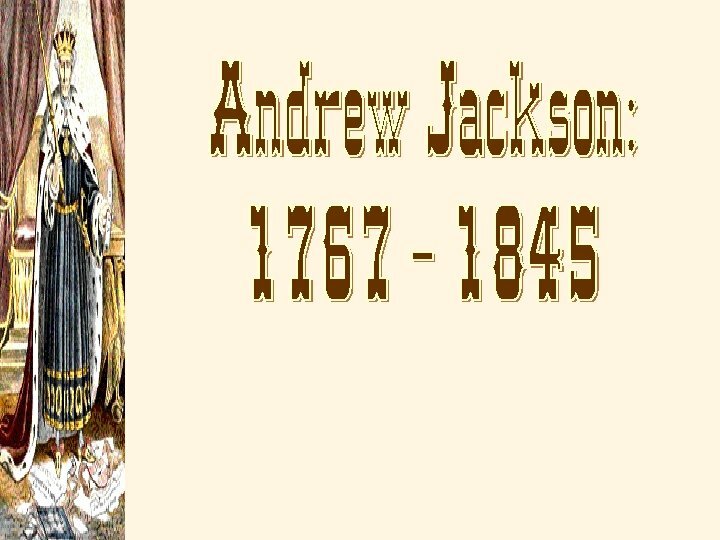 ” v Belief that the common man was capable of uncommon achievements. 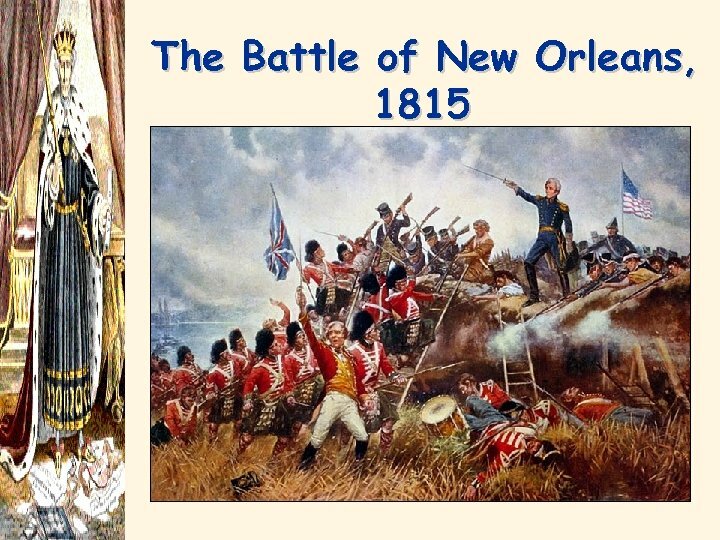 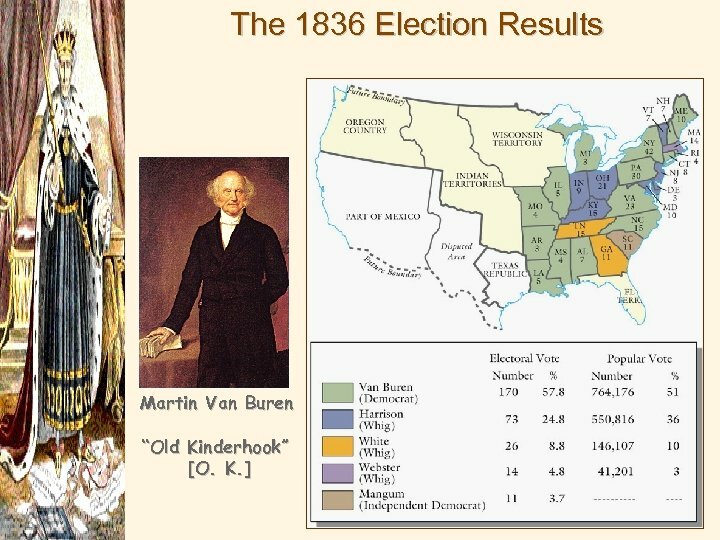 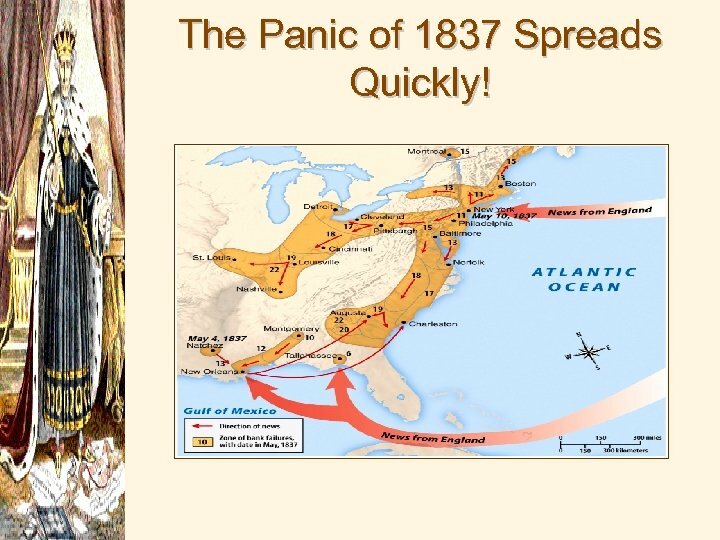 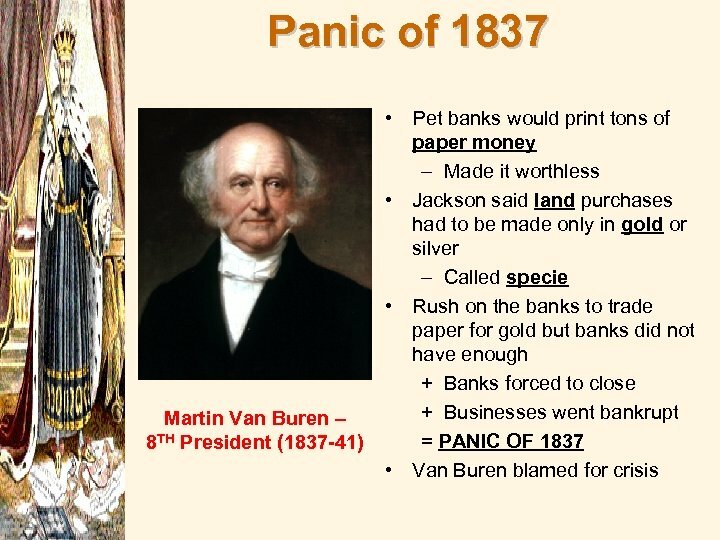 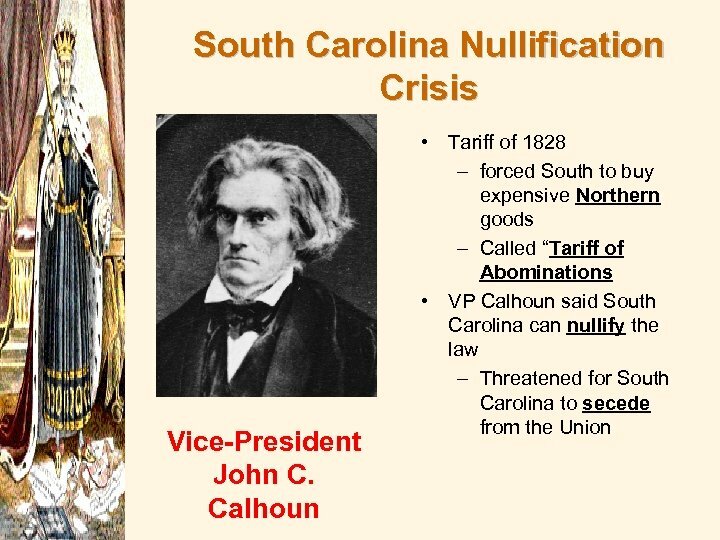 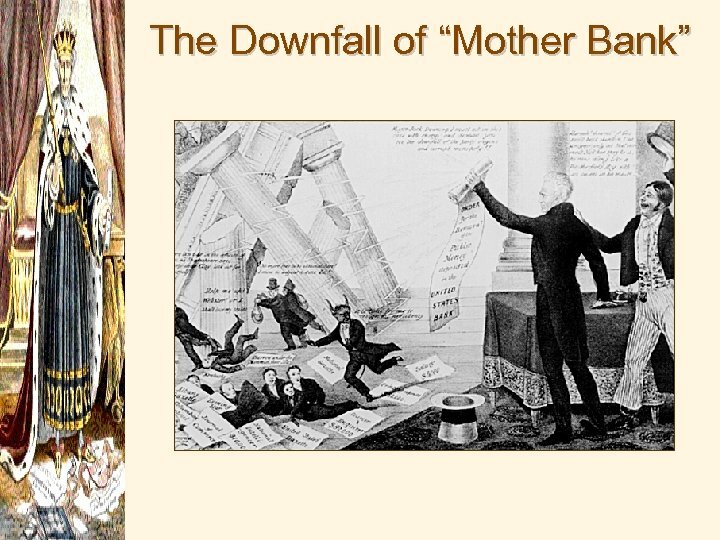 The Panic of 1837 Spreads Quickly!